With 3.5 million job seekers and an unemployment rate that has been hovering just over 10% since January 2013, putting people back to work is a top priority for the French government. Specifically, the government aims to make labour laws more in tune with the needs of companies and the aspirations of workers through fostering collective bargaining, particularly at the company level. To do so, President Hollande’s administration has launched a consultative process with the aim of introducing a labour reform bill early next year. The first step is a sweeping review of the role collective bargaining plays in French labour law and in the development of labour standards. 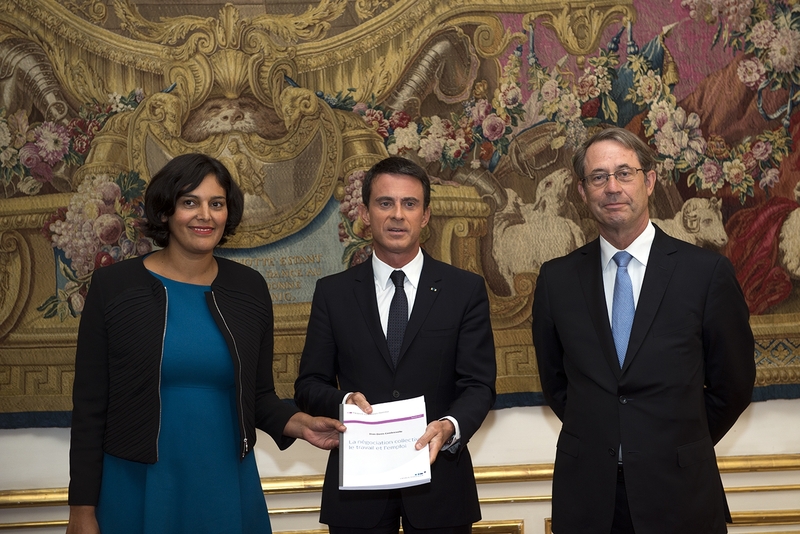 In the spring of this year, Prime Minister Manuel Valls mandated Jean-Denis Combrexelle, the president of the social division at the Conseil d’État (the Council of State, the supreme administrative jurisdiction in France), to carry out such a review.